Whether you have played a course 20+ times a year or looking to play the course for the first time, insights from an insider can help enhance your golf experience. 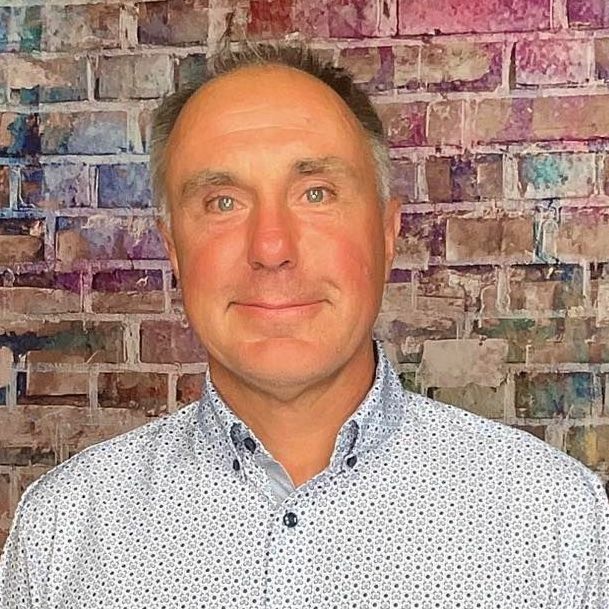 Below is an interview with Kenny Hughes, Jr. who shares some valuable tidbits about the course, memorable holes and must eats and treats at the 19th. 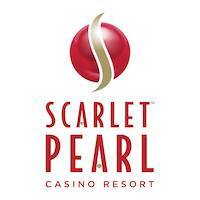 Shell Landing is located on the southern tip of Gautier, Ms. just a mile from the Gulf of Mexico. 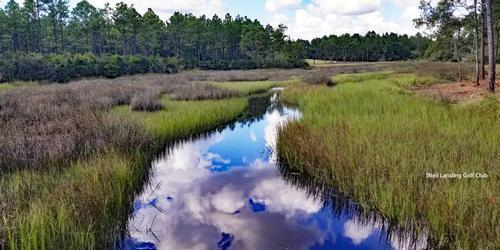 The course winds through tributaries, marsh grass, pine savannas and tall pines for a true southern coastal experience. 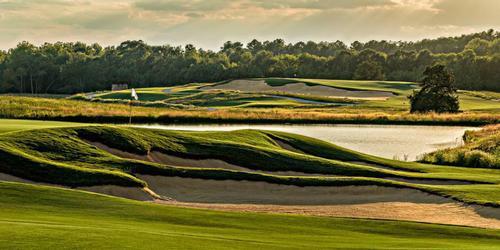 The course has five sets of tees so that golfers from every skill level can enjoy their round. The fairways are wide and the greens are large with moderate to extreme undulation. 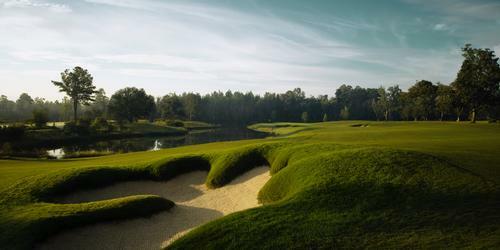 The course also has 64 bunkers with white sand that makes for a vivid contrast against the plush green fairways. The greens are Tif-Eagle Bermuda which gives a fast and smooth putting surface. 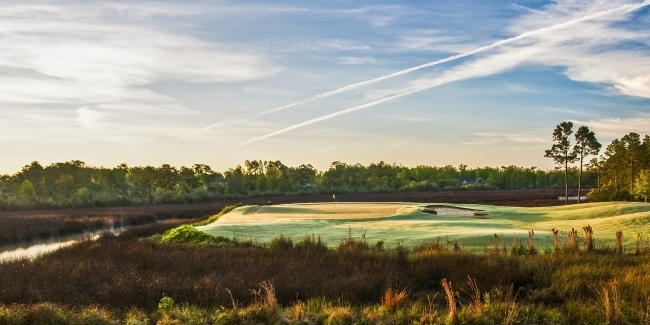 The course is designed by Davis Love III and was voted one of the Best New Upscale courses in 2001. Shell Landing continues to get rave reviews from Golf Digest as being ranked 7th out of all courses in the state of Mississippi. The clubhouse has a great bar and restaurant witch over looks the 9th green. The food is made to order and the beer is cold with a staff that excels in customer service. I was born and raised in Biloxi, Ms. which is 15 minutes from Shell Landing. Shell Landing is excellent layout and is always in very good condition. We get more play than the other high end courses in our area because we have a great product. Shell Landing is also owned by myself and three other local businessmen and we put any money we make back into the operation. We have a few par fours holes that you may have to lay up depending on what tee you are playing. Number 6, 9 and 14 you need to be aware of the distance to the hazard which is on a granite marker next to the tee. Work on long putts on the putting green since our greens are large most of the time you will have long breaking putts. Recent Awards or What You Are Most Proud About The Course? 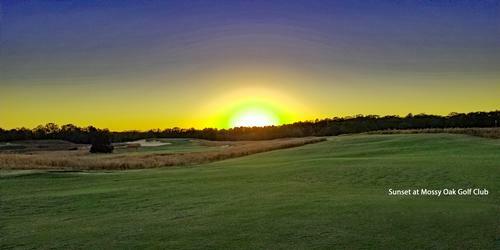 Voted #1 public course in Mississippi. Ranked 7th by Golf Digest in the state of Mississippi out of all categories. I would say we have two holes that can be called our Signature holes. Number 6 is a great par four that is a forced carry over Marsh and the left side of the fairway is all marsh. The right side is guarded by a deep bunker for those that bail out. The second shot is to a green on peninsula surrounded by water and marsh front, back and left of the green. A large bunker guards the right of the green for those that try to stay dry. 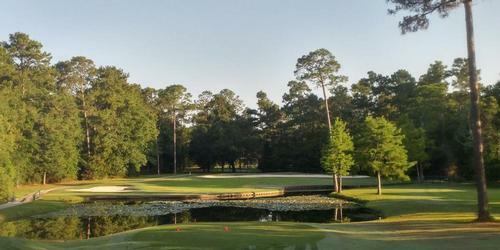 Number 17 is a beautiful par three that has marsh and water in front and right of the green. The tee sits high on a hill so you are hitting down to the green. Behind the green are bunkers but they don't come in to play they are more to frame the hole. The green is large with many great hole locations. This is a hard question because we have many good holes but number 16. It is a par five that doglegs left off the tee and goes down hill. If you hit a nice draw and long enough the ball will go down the hill leaving you around 240 shot into the green. The catch is the green is elevated with a deep bunker guarding the front. Marsh land with bayous run down the right side and behind the green. If you don't hit your drive down the hill then you have to hit a good 3 wood down the left middle of the fairway for the best angle into the green. Two deep fairway bunkers guard the right side of the fairway so stay out of those. If you lay up properly you have a great look into the green that has a large vista in the background of untouched property. The green looks like an infinity pool from this angle. All our food is made to order but I favor The Landing Burger which is the name of our restaurant. This is a 1/3 lb Angus burger topped with sliced mushrooms and Swiss Cheese. I like the draft beer Fat Tire in avfrozen glass. Cam Burke shot 62 in 2013 during the web.com 2nd stage tour school.